Wash and dry on the go! Washing and drying clothes or bedding is not usually your first thought when pulling up on a forecourt. 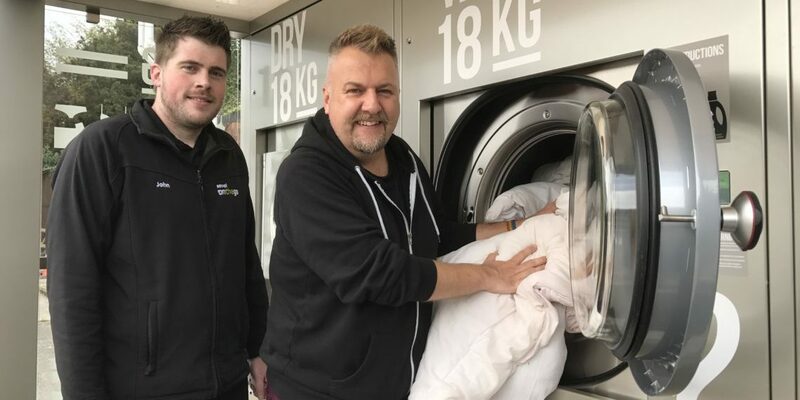 But leading forecourt operator Sewell on the go has taken the unique step of introducing an outdoor launderette for customers at its Chanterlands Avenue site in West Hull. Prices range from £2 to £8 and there are two options for washes, which means customers can wash and dry duvets and large items, as well as everyday clothes. Washes take 30 minutes and customers can make use of the free Wi-Fi, fill up with fuel, wash their vehicle, use the indoor or outdoor seating areas, do their shopping, grab a coffee, or enjoy a Subway while they wait. Katherine Batch, Sales Director at Sewell on the go, said: “This is the first one of its kind in Hull and the East Riding and we chose our Chanterlands Avenue site because we have plenty of space there. “It’s really different to anything we have considered installing at our sites before and adds to our already extensive offer for our customers. “You don’t even need to bring your own washing liquid or powder, as it does it all for you. The machines, which are run and maintained by Photo-Me, are currently cash only but card payments will be available in the coming weeks. Chanterlands Avenue resident Andy Train welcomed the additional facilities and encouraged others to use them after washing and drying his own duvet in the new machines. “It’s amazing to see the washing and drying facilities because it’s so convenient and gives you lots of choices,” he said. “You can park up, load the machine up, do your washing, get a sandwich, a coffee and a paper, do a bit of shopping and refuel your vehicle. It’s all good and everyone I have spoken to thinks it’s super cool. 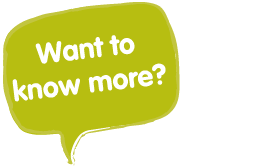 “The offer available at Sewell on to go is innovative, forward-thinking, different and responsive to the local community’s needs. Currently Forecourt Trader of the Year and serving more than four million customers every year from 12 fuel and convenience stores across Hull and the East Riding, Sewell on the go makes sure communities and customers have everything they need to keep going, at home or on the move, day or night. Store Manager John Dalby said: “People have been using the machines and others have asked about them in store. “The cycles don’t take long and we’ve got plenty of parking, facilities and services for our customers to use while they wait.